Support our students on their Discipleship Tour! This summer, we’re sending 60 students and adults to Baltimore, Maryland to live & love like Jesus. We need your help to get there! Pick a lucky number and give that many dollars! You’ll help us knock that number off our wall of envelopes. 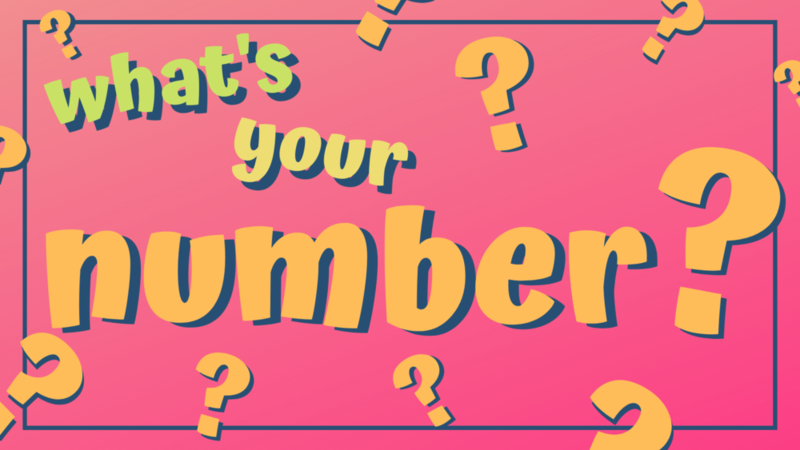 Pick any number you’d like and we’ll find the closest envelope to remove. Your contributions provide scholarships for students who could not attend without help, provide meals, and cover the costs of transportation including renting 12-passenger vans. For your generosity, we’ll send you a post card during our trip and invite you to our celebration when we return! Thank you to Prince of Peace for your support of our teens! We are blessed by your love! Sign up to serve at our fundraisers here.